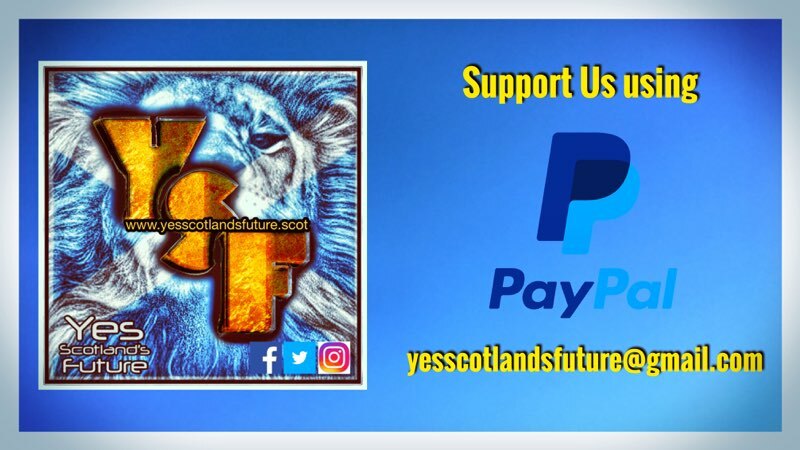 This is the full text we supplied to the National newspaper for the article about the readiness of the Yes movement in the article printed this morning. 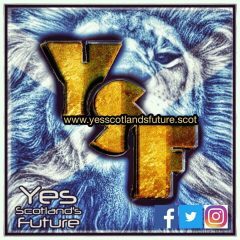 Yes Scotlands Future are a collective of activists on social media who have been active since before 2014. Our Mantra is positivity, good humour and above all understanding the manipulation and bias in mainstream media. The Yes movement has been like a group of planes flying in a ‘holding’ pattern above Scotland since 2014. Some have crashed and burned already, or fallen out with each other, but many have gone on to develop a strong network built on trust , friendship and a common belief in a better Scotland. There will always be “egos” in any movement but we try to sidestep those and just get on with it. The Brexit shambles has exacerbated things and made people impatient but it has also revealed the true nature of the union, it is broken beyond repair. The people who share posts on our pages are ordinary Scots looking to get involved. There is still a role for pages like this to help put information in front of people to help them argue the case for independence.We just need a date to land safely and get a move on. Can’t wait for the next Indy vote. We need to get out of this shambles right away. 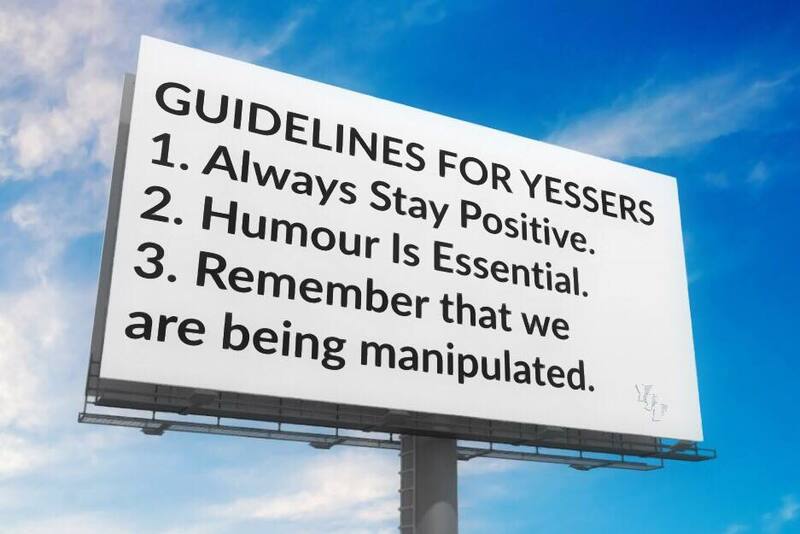 We are going to have to engage the no voters at some point and I would like to add something to the good advice in this post. 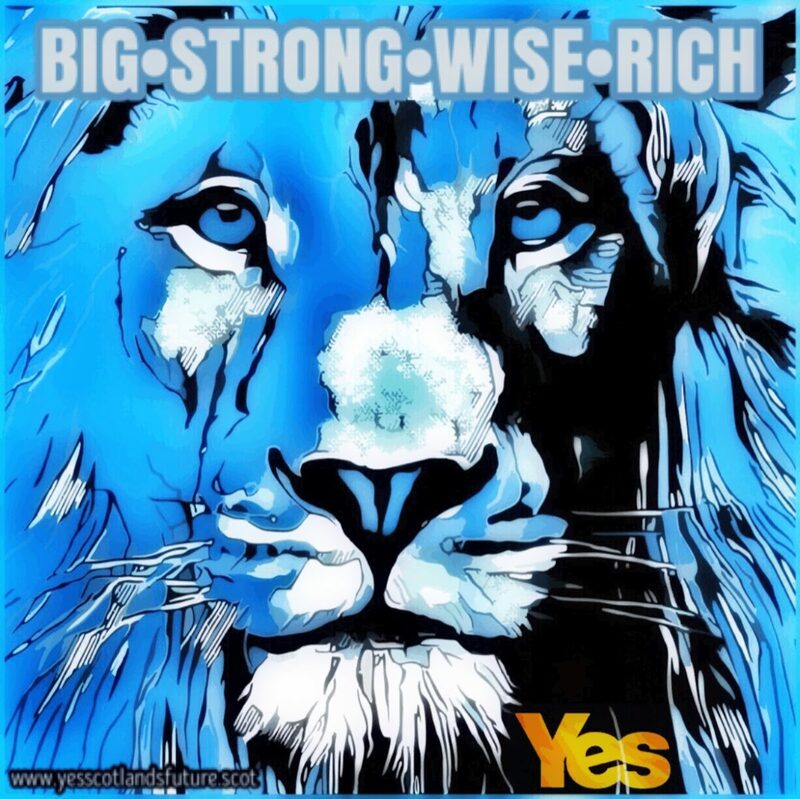 We have to motivate the doubters and NOs to vote Yes and everyone, us included is motivated for the same two reasons. Find out what the unconverted perceive as a gain or as pain, and you can give them good reasons…their own reasons…to vote Yes. 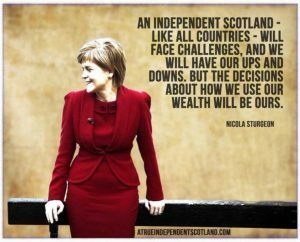 Equally you can give them good reasons…theirs…for not voting No. Previous Previous post: The Hills are alive…….